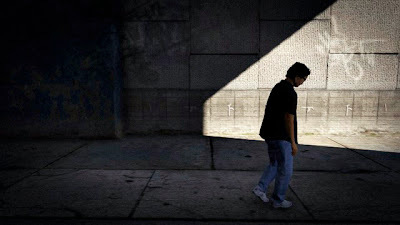 Photographer Fernando Pereira Gomes from São Paulo, Brazil has used the video game medium to create seemingly natural street photos. The fact that the game changes lighting for time of day as well as the types of people who frequent certain streets and areas almost makes each capture feel alive and real. 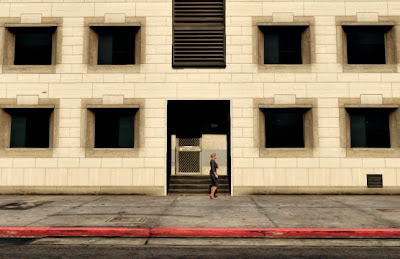 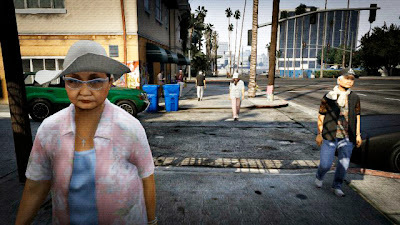 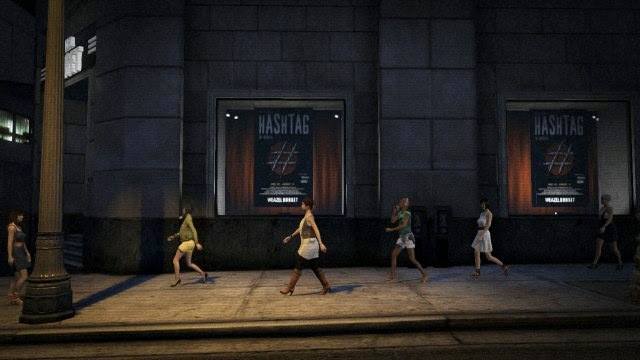 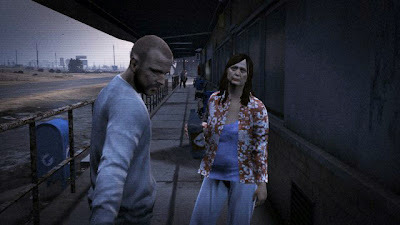 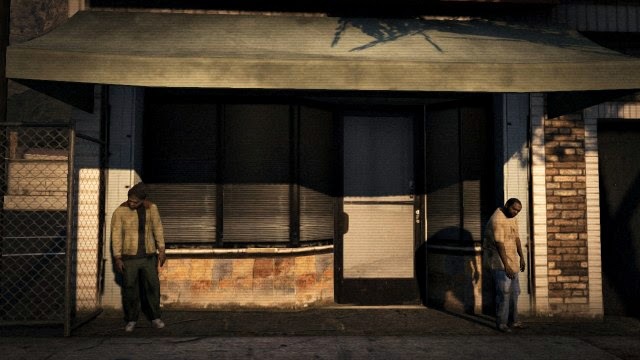 More Grand Theft Auto 5 street photography here. 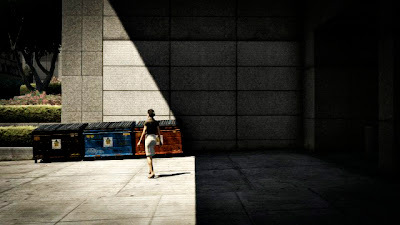 Amazing post, I love this game so much.